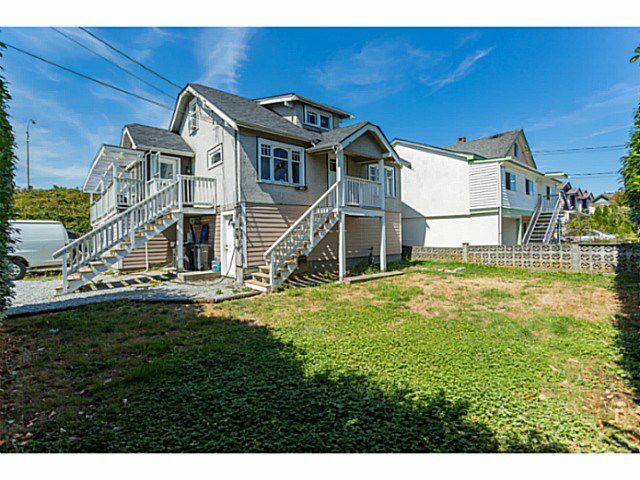 Prime Queensborough location! 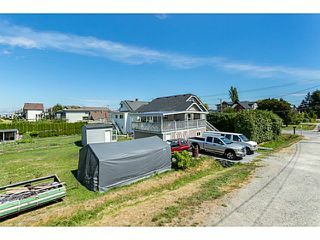 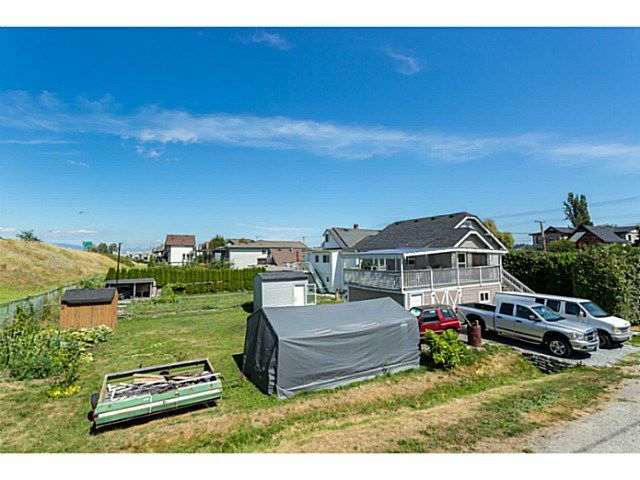 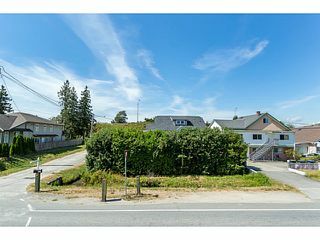 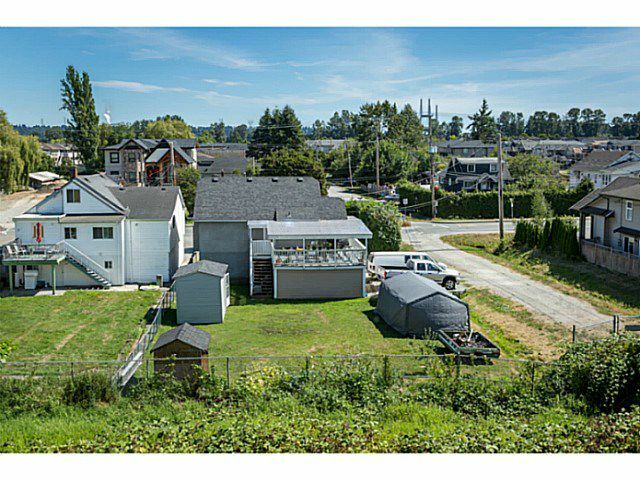 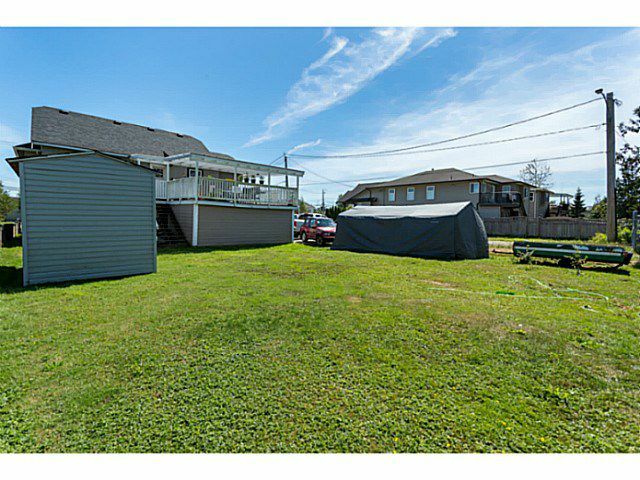 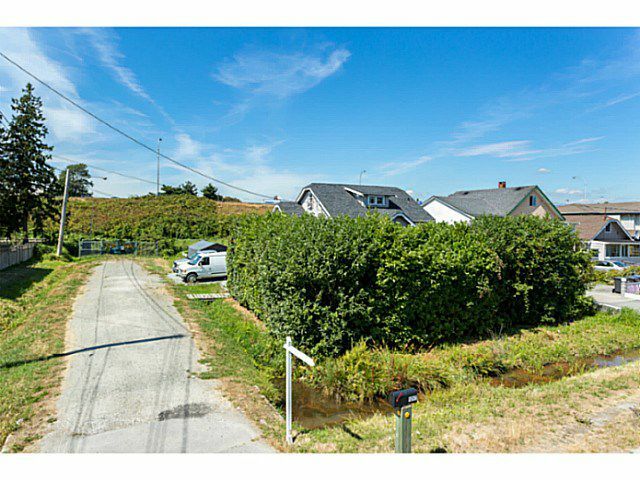 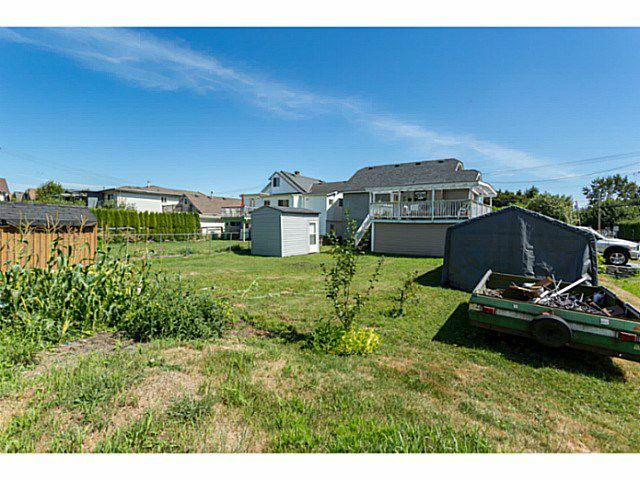 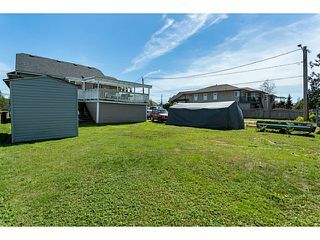 Hold, rent or build on this 41.8' x 120' corner lot totalling 5,016 square feet. 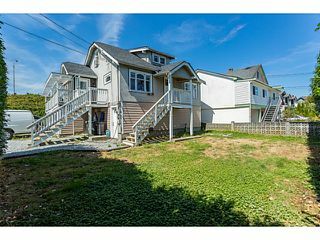 Home offers 3 levels of living space with 4 bedrooms and 1 bathroom. 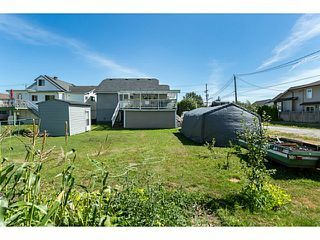 Large patio off the kitchen with plenty of space. Call for further details.